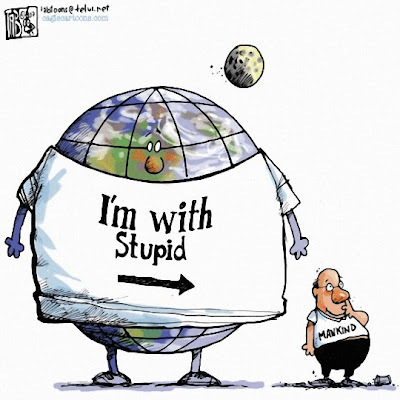 Earth Day this year is April 22. Why not promise to do one good thing for the Earth each day? And teach your kids to do the same? See Earth Day Canada for great ideas and events going on in your area.